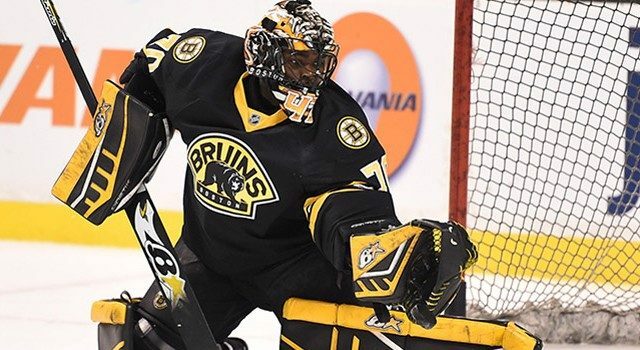 It’s safe to say Malcolm Subban really hasn’t lived up to the hype yet over the course of his hockey career. OK, good. No pitchforks. Figured that would be a pretty easy take to have. That’s because the 2012 first round draft pick has only played in parts of two NHL games already (just over 60 minutes in total) and has let up six goals. If you’re going off the box scores here, then he’s pretty much the worst goalie of all-time. Luckily, he has made some serious strides headed into this season. In three preseason games, he’s actually been decent I suppose, making 42 saves on 47 shots. It’s still a small sampling and a save percentage under .900, but it is at least trending in the right direction. Since two of his games were good and one was bad, maybe they at least think about making him the backup goaltender–even if Anton Khudobin is decent–like this ripoff of Dude Perfect. Here’s the fun part though: if the Bruins want to send Subban back to Providence, they would have to put him through waivers first. If one of the other 30 teams in the league did not claim him based off of his potential and solid preseason performance, that would be surprising–especially after the Las Vegas Golden Knights scavenged talent off every team’s roster just a few months ago. Luckily, I don’t have to make this decision and since I didn’t offer an opinion as to what they end up doing, I can just say “I knew it!” regardless of what happens. 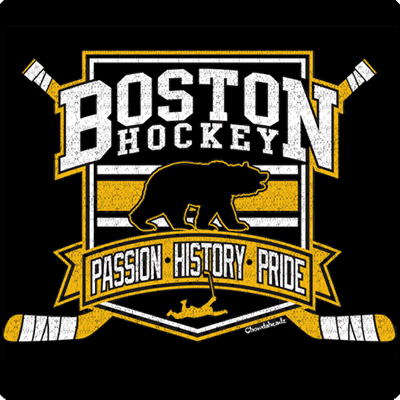 How ’bout that David Pastrnak? So how ‘bout that Red Sox offseason?